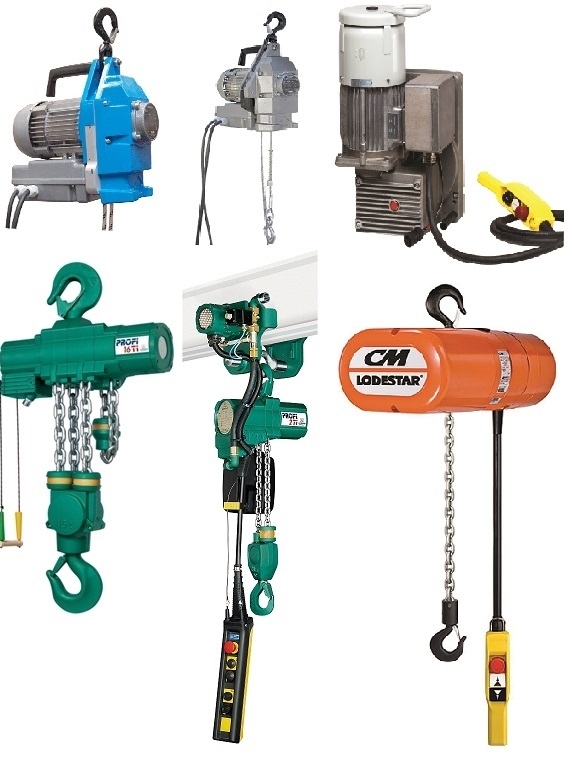 We are specialists in the hire of air powered chain hoists, 110v 1Ph electric chain hoists, 400v 3Ph Electric hoists, Minifor electric wire rope hoist and the Tirak electric wire rope hoist. 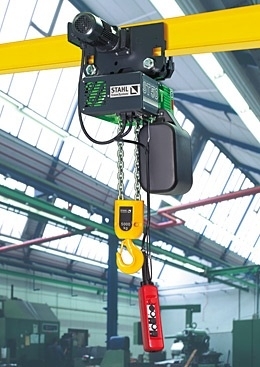 As a result of our many years experience in the lifting equipment industry we are well placed to offer detailed advice on the selection of suitable lifting equipment for all applications. We have experience of many industries including Oil and Gas, Mining and tunnelling, Petro-Chem, Construction, Foundry’s, Shipyard’s, Rail, Cement and General Engineering. It is this experience, which sets us apart from others as we are able to not only supply the equipment but also to assist with solving your lifting and handling problems and selecting the correct equipment. We are always available to offer our advice so please feel free to email us at anytime with any technical questions in relation to your lifting and handling requirements, or call us on +44 (0) 8450 171 126. For project related applications we are able to offer turnkey bespoke package solutions entailing initial consultation, system design, installation, onsite operator training and on going service.